Although most of the holidaymakers and travellers associate South Korea with its ultra-modern, bustling, and neon-drenched metropolises like Busan and Seoul; but the cape is also home to a large number of breathtakingly beautiful and worth-watching islands like Jeju and Nami! 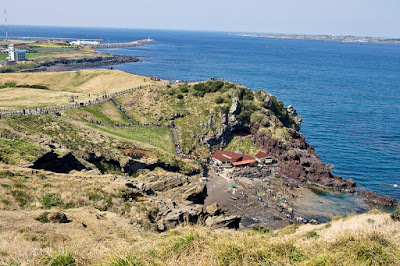 If you are a diehard island fan and want to explore the stunning beaches and elegant coastal views of Korea; then plan a Nami or Jeju Island Tour! 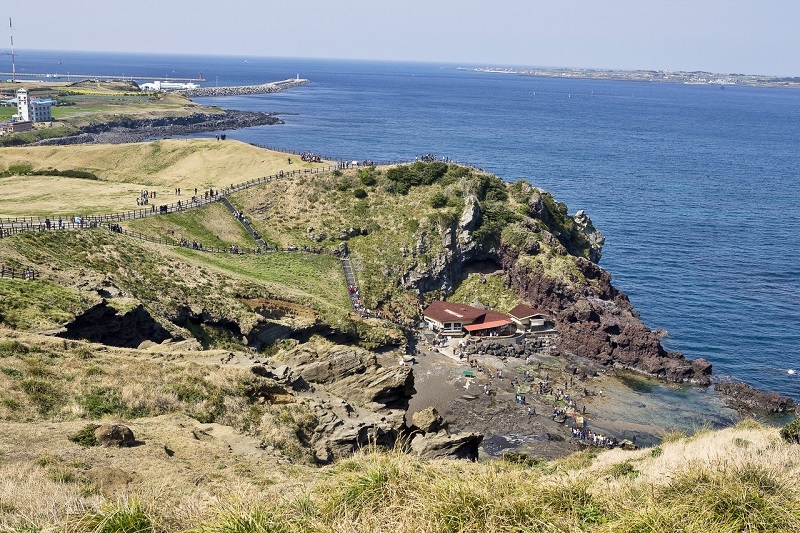 Located just a ship ride from the busy mainland South Korea, Jeju island is a paradise for those who love spectacular beaches, stunning coastlines, and natural vistas. 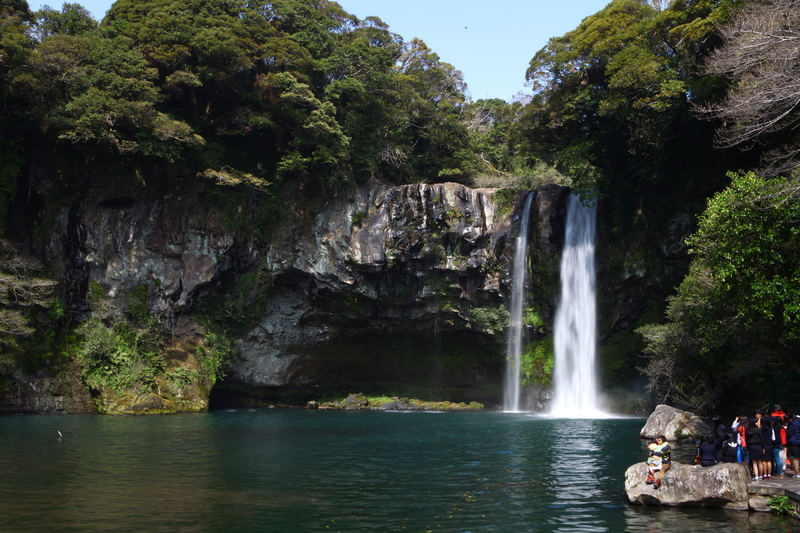 One of the 7 New Wonders of Nature; a quick Jeju Island Tour can make you feel worlds away. 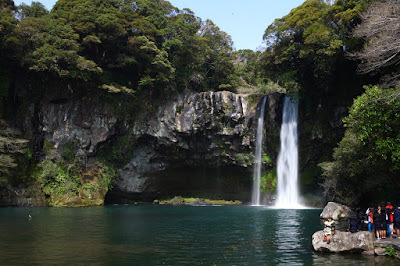 Canopied in the dense and thick pine jungles, grand rocky and hilly formations, and overwhelming beaches, Jeju could be the best escape for all those adventurous souls out there. 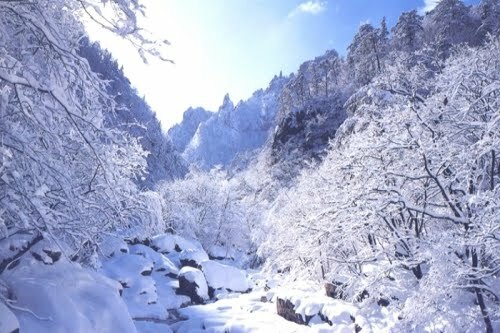 Among the main attractions; you can see Hamdeok Beach, Halla Mountain, Seongsan Illchulbong Peak, and Jeongbang Waterfall in this isle. Just like Jeju, Nami Island is another beautiful islet to visit when you are in South Korea! The big waves aligned with shores and then with the cliffs; the stunningly beautiful coastlines, tall majestic trees, colossal rocky views, and the grassy green hills can genuinely make your Nami Island Tour a memorable and most enjoyable one! Among the best things of this half-moon shaped island, you can see the free-roaming bunnies, squirrels, ostriches, and much more.